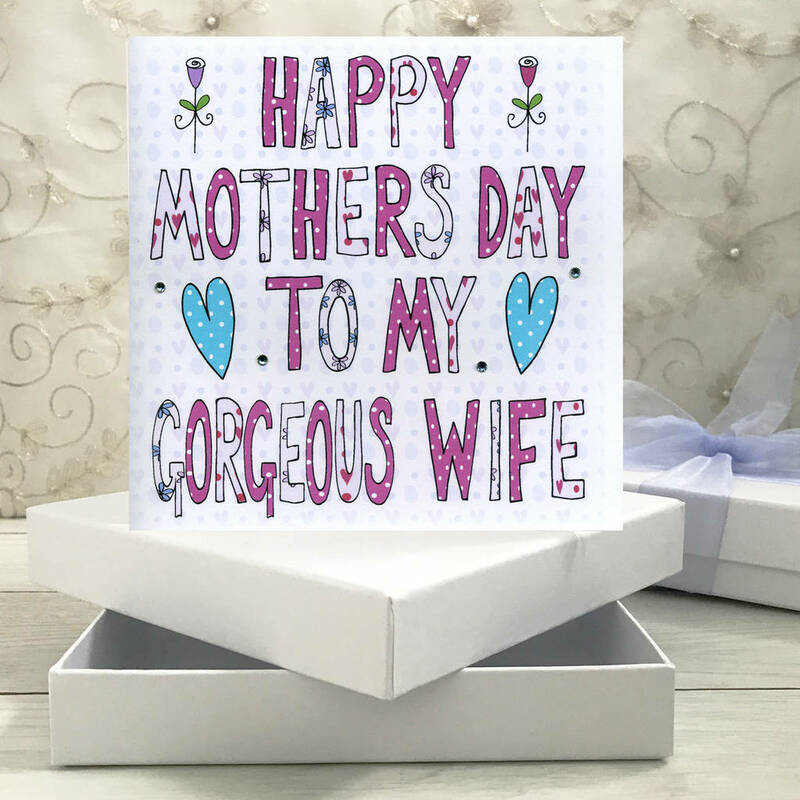 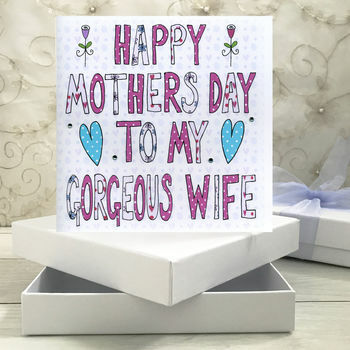 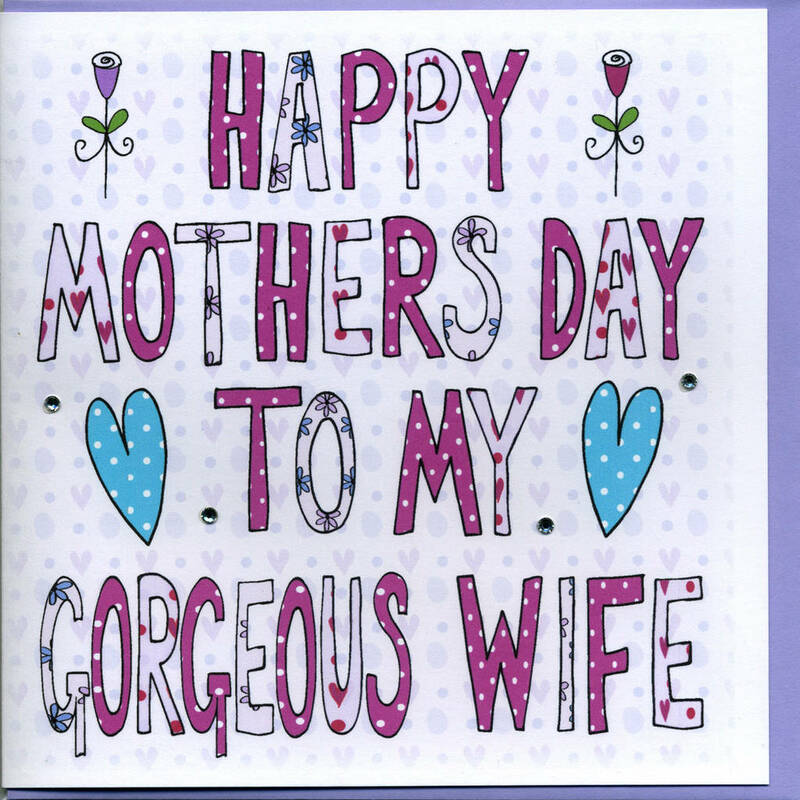 A very precious Book Card gift for your wonderful Wife on Mothers Day or just because. 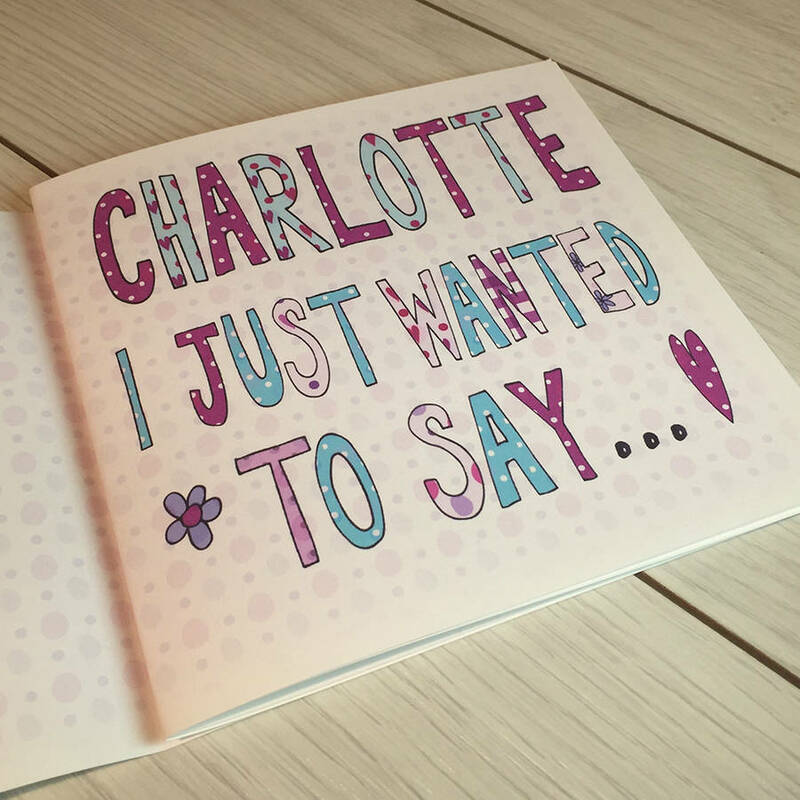 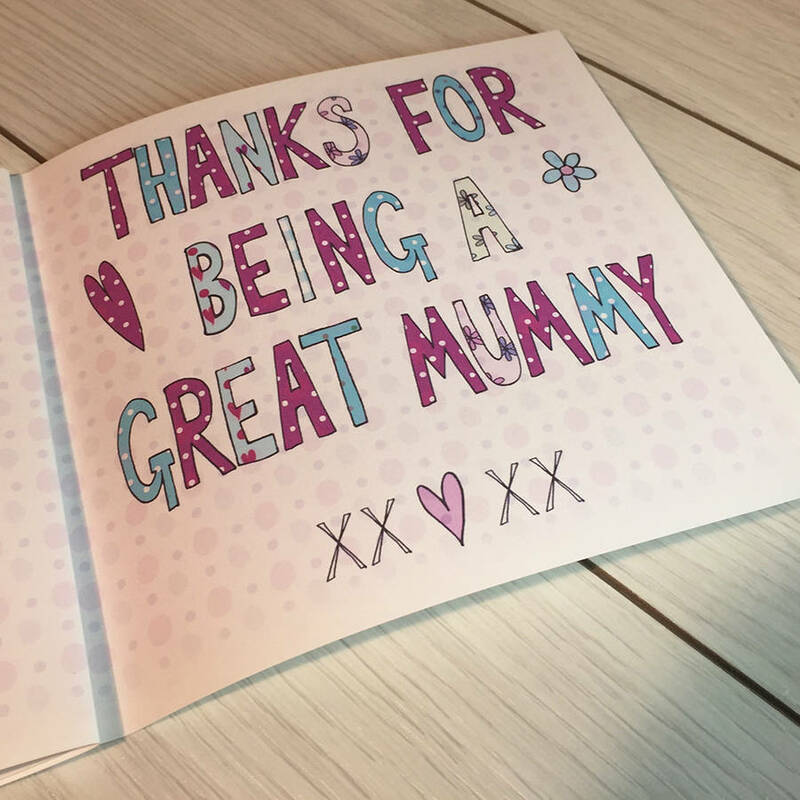 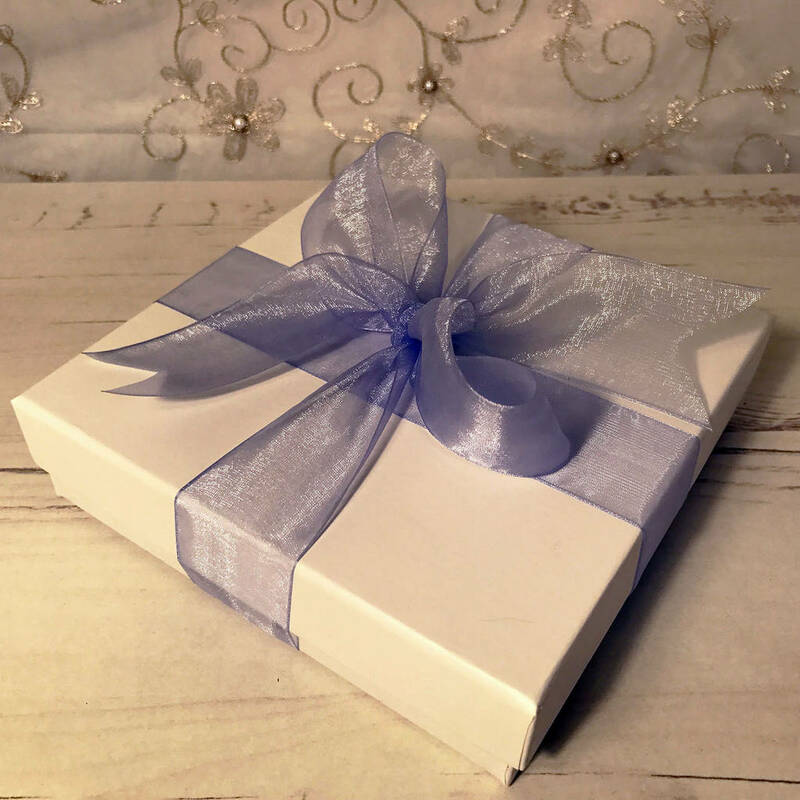 The final page is personalised with a colourful choice of message from the drop down option box and you can even have your name printed, especially useful if you are sending direct to the recipient. 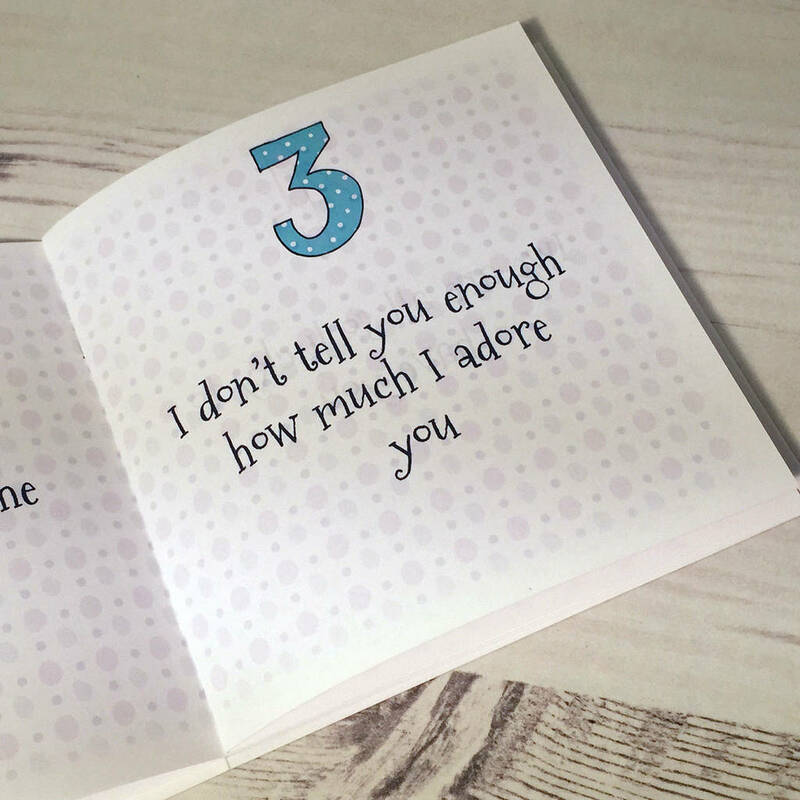 You put up with me!